Welcome back friends! 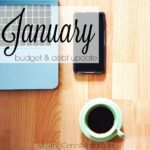 After updating you all on how the last three months have gone, I want to shift the focus now back to our debt repayments and how we have done over my hiatus from the blog. I’ve had some time to reflect these last three months about changes and how I will be sharing our debt repayment from here on out. 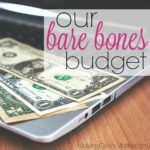 I think it’s time that I change the focus of my budget and debt posts. 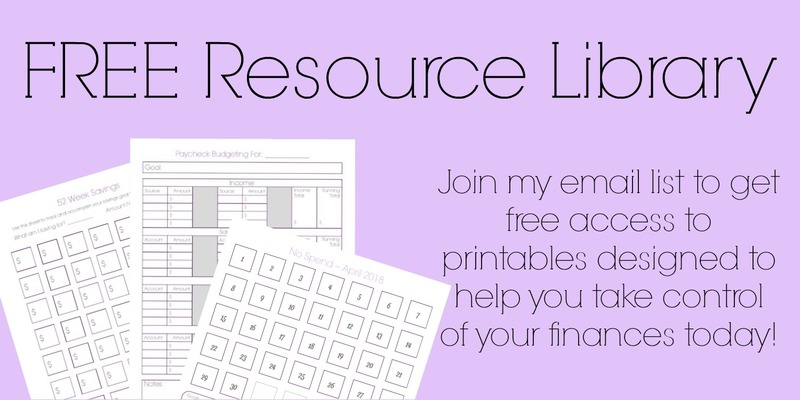 While I do truly enjoy making the posts each month, yes I’m that much of a math nerd, the original intentions behind it were so that there were more examples on the interwebs of a working, yet ever changing family budget. And over the last year or so, I’ve done that. 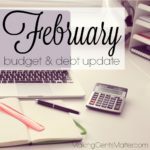 But now I want to shift the focus more towards our debt, and how we did on paying our debt from here on out, and give tips that helped us while budgeting for the month, but also tricks that we used to help pay on debt that month. Not only will it help provide more motivation, but it’ll also help give me more focus on getting out debt down. I don’t know how it will go for the first few months of sharing, especially since it will be such a shift in the focus of our posts, but we’re going to give it a go. So how did we do on our debt repayment goals for April? 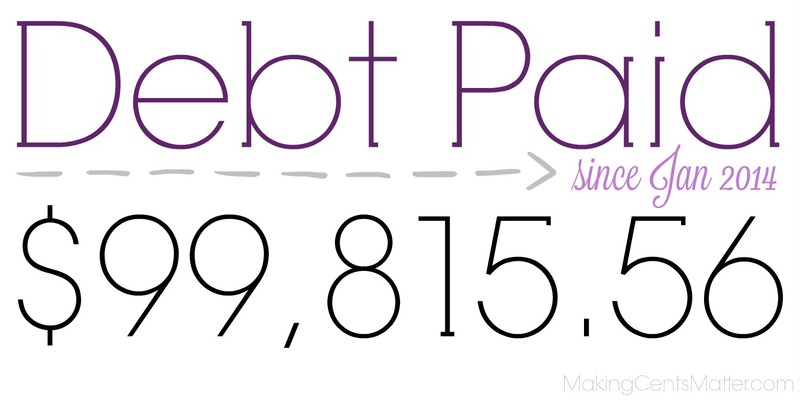 We paid $971.39 on debt. 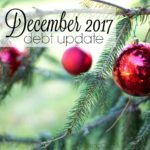 It is certainly not one of our better months in debt repayment, and I didn’t hit our goal of $1,500 on debt this month either. But we didn’t go over budget. And for us, that’s a big one. 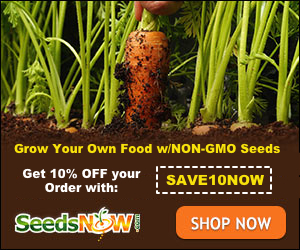 Staying within the zero based budget, no matter the income, and paying more than the minimum payments. Two biggies, and both of which we accomplished this month. 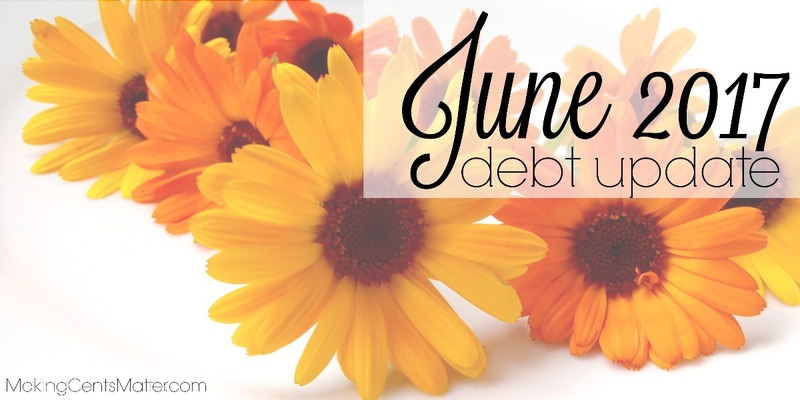 So how did we do on our debt repayment goals for May? The payment on our May debt was quite sad with how due dates lined up. Since December, I have been a month ahead of my due dates with my credit card payment, but come May and all the chaos with Lady Bug and her Lyme scare, I didn’t make a payment during May. 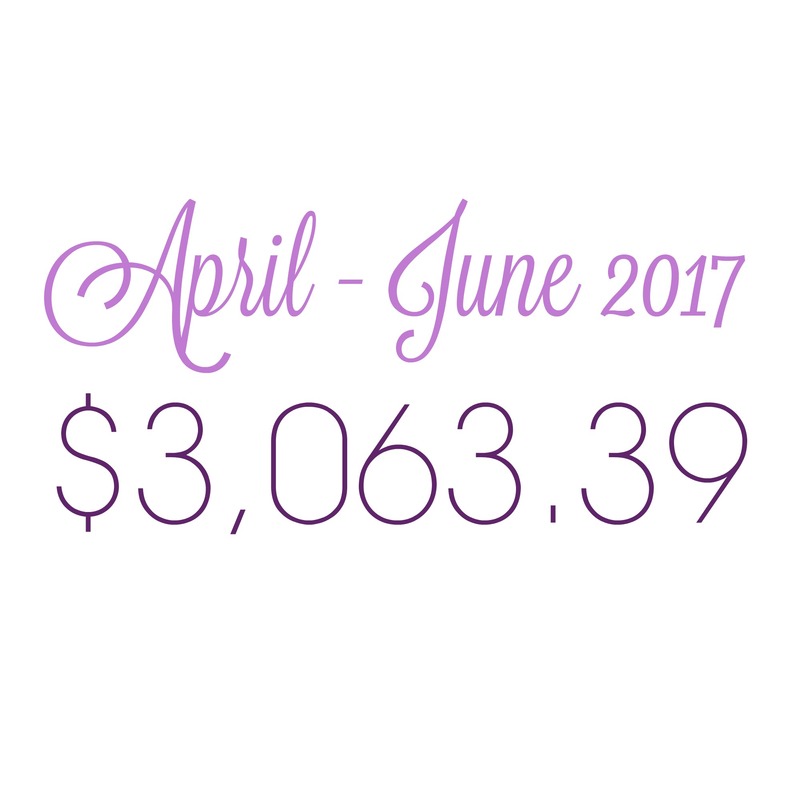 My May payment happened at the very beginning of June. So during the calendar month of May, we paid $680 on debt. As I mentioned before, June had a double payment on our current snowball with how the payments lined up. So not only am I back at being a month ahead on the due dates, we were able to pay a bit down on it too. 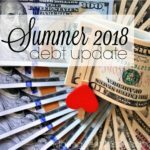 Overall throughout June, we paid $1,412 on debt. 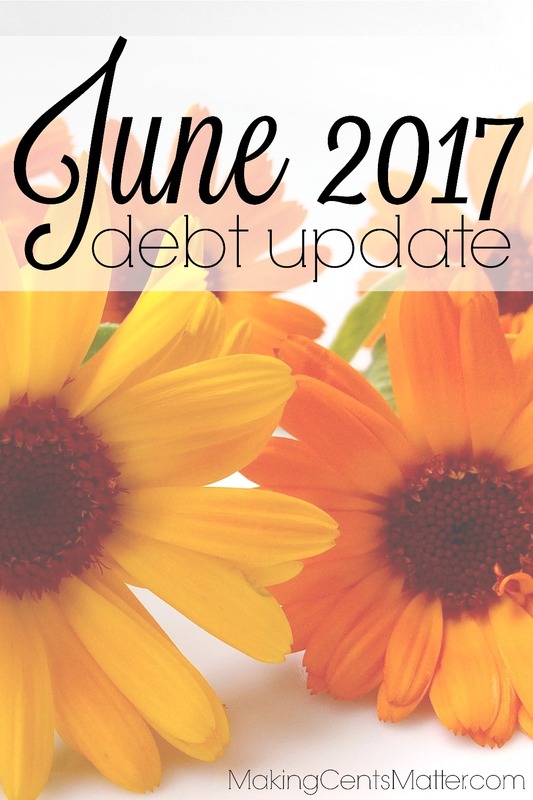 To help hit our debt free goals throughout the remainder of the year, in June we did a major transition in our budget. Details of this are still to come, but so far it’s been working wonders for sticking to our budget, and even reducing some of our expenses. 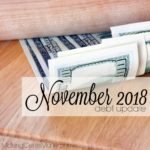 Now I want you to remember when you’re on your debt free journey, there will be good months where you’re crushing it, and there will be months where life happens and you’re just getting through. And these last few months have proven that. But that’s completely okay! It’s all about habits. Change the habits from overspending to spending within your limits. Change from not saving to saving for rainy days. It’s important to realize that in this journey, it’s the end game that matters.